Blackpool have confirmed they will receive up to £2.3m in compensation from Hull City for winger Tom Ince. 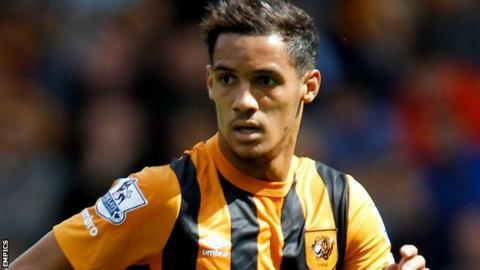 Ince, 22, moved to Hull at the start of the season on a two-year contract after his Seasiders contract expired. Blackpool were due compensation because Ince was under the age of 23 when he made the move, and the two clubs have now reached an agreement. The England Under-21 international scored 33 times in 113 appearances during three years with the Seasiders. The son of former Manchester United and Liverpool midfielder Paul Ince held talks with Inter Milan in May, after spending the second half of last term at Crystal Palace. Since his move to the Tigers he has featured eight times as well as having a two-month loan stint at Nottingham Forest.